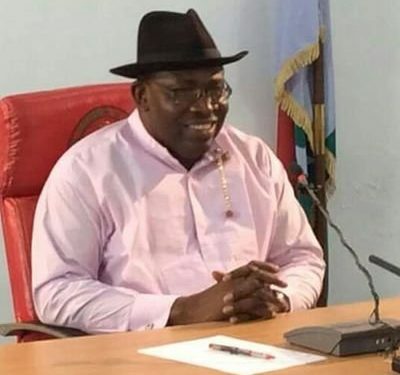 The Bayelsa State Government has established the first dialysis center in the state to cater for people with kidney and other related problems. The historical feat, according to Governor Seriake Dickson, was part of his revolution in the health sector. 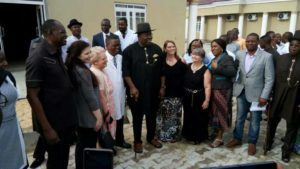 The governor said this in Yenagoa while conducting some visiting medical experts from the United States of America around key medical facilities built by his administration. 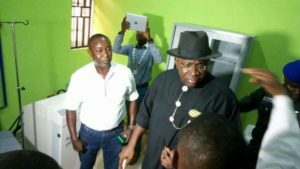 Dickson said, “This is a statement we are making that Bayelsa has changed and we are waging a silent revolution for change, development and posterity. And this is one of the health care investment the state has made. 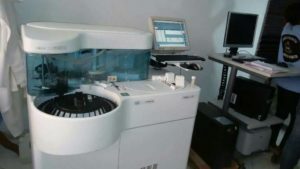 “This is the first time we are having dialysis facilities in the state‎ and we are glad that our partners, a team of experts from the US are here to oversee these facilities. So with what you are seeing, the diagnostic center and the referral hospitals in the eight local government, you will agree with me that Bayelsa is set for quality health-care delivery”.